An exceptional setting in the heart of the Mediterranean. 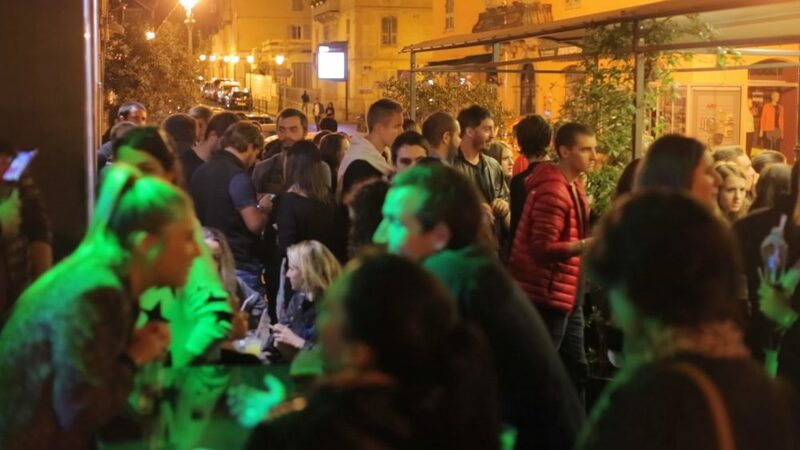 Corsica claims a deeply-rooted Mediterranean culture and identity, as shown by its language which is widely spoken and taught from an early age. The island offers beautiful landscapes: colourful towns and hilltop villages, classified sites, beaches and snow-capped peaks. 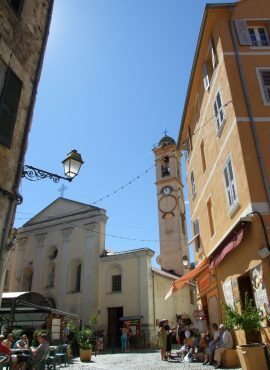 In the centre, the town of Corte, which hosts a large part of the University of Corsica, is representative of the Island thanks to its preserved and authentic character. Situated 170 kilometres from the French coast and 80 kilometres from continental Italy, Corsica can be reached by plane from 60 French and European cities (1h30 from Paris, 1h30 from Barcelona, 2h from London, 2h from Berlin, 3h from Stockholm, Etc.) 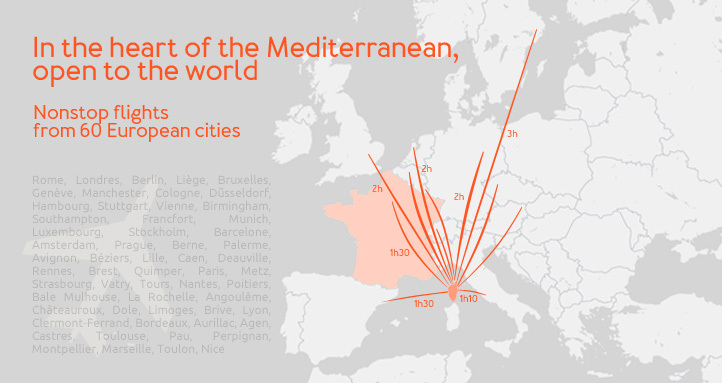 It is also reachable by boat from Marseille, Nice, Toulon, Savona / Genoa, Livorno and Sardinia. 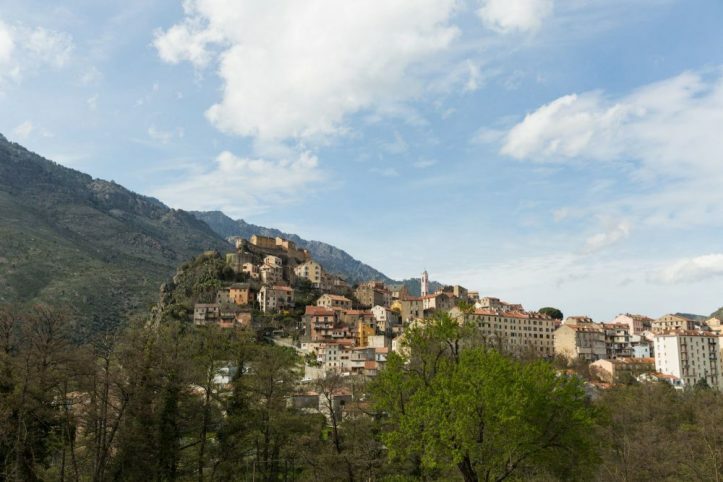 The cities which can be reached via a direct flight are available at visit-corsica.com. The green island par excellence. 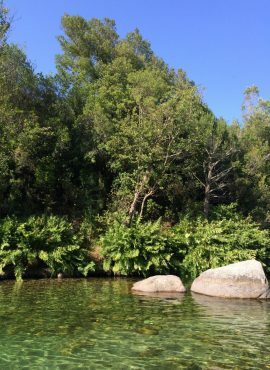 Corsica is the ultimate green island where numerous classified sites can be found and where natural reserves are recognized nationally and inscribed on the world patrimony of UNESCO. This “mountain in the sea” has 120 peaks exceeding 2,000 metres of altitude, snow-capped until spring for some of them. 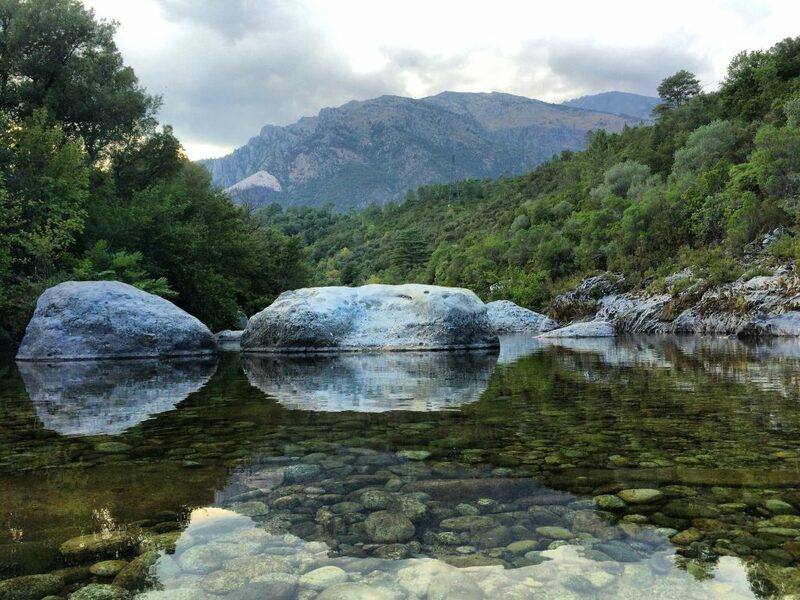 The 25 rivers that run through it make it the most irrigated island in the Mediterranean basin. 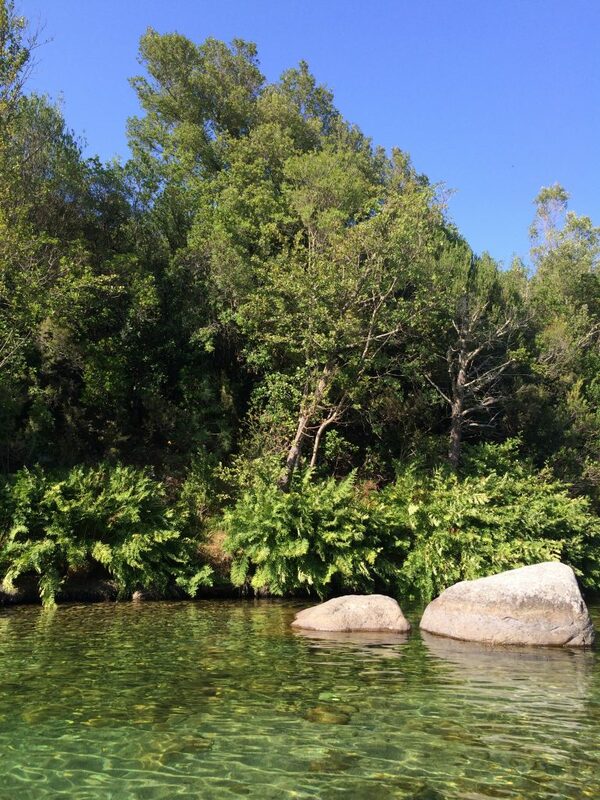 With 1,000 kilometres of coastline, its shore is as varied as rich. A place of choice for culture and sport. 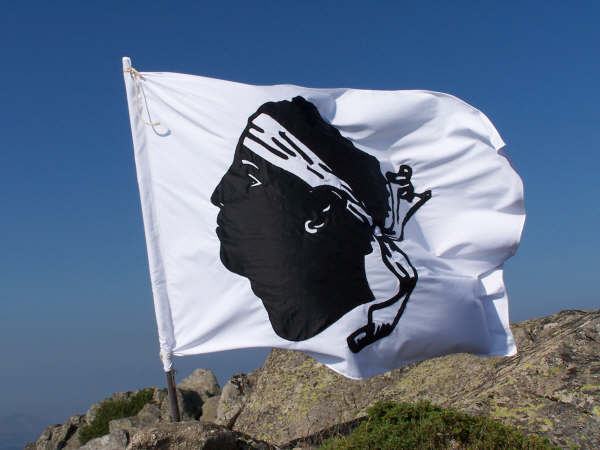 2 historical figures are associated with Corsica and its history: Pasquale Paoli and Napoleon Bonaparte. The first, an enlightenment man, governed the Corsican nation from 1765 to 1769 and is the father of the 1st democratic constitution. The second is at the origin of major reforms for education, economics or law (he is famous for having written the French Civil Code in 1804). The numerous monuments and sites of exception throughout the territory are testimonies of its history, its culture, alive and open, perpetuated by centuries of traditions and maintained by the island mentality. An island spirit that also finds its full expression in the voices, the music and the arts and crafts. 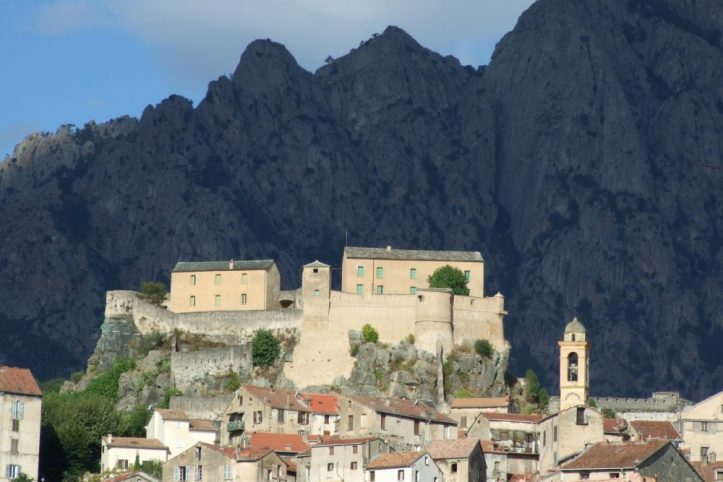 The Museum of Corsica, dedicated to regional anthropology in Corte, is definitely to be visited. 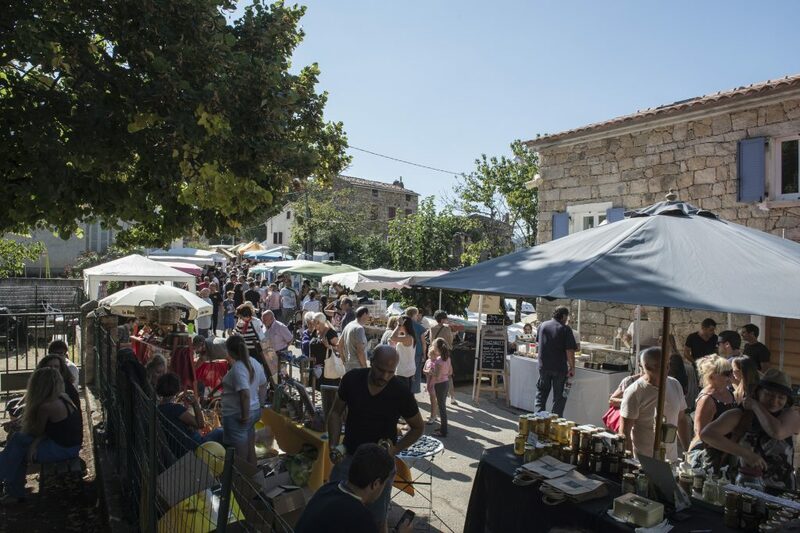 Corsica is also renowned for its gastronomy: chestnuts, citrus fruits, delicatessen, honeys, cheeses, wines and liqueurs are all authentic and unavoidable products. 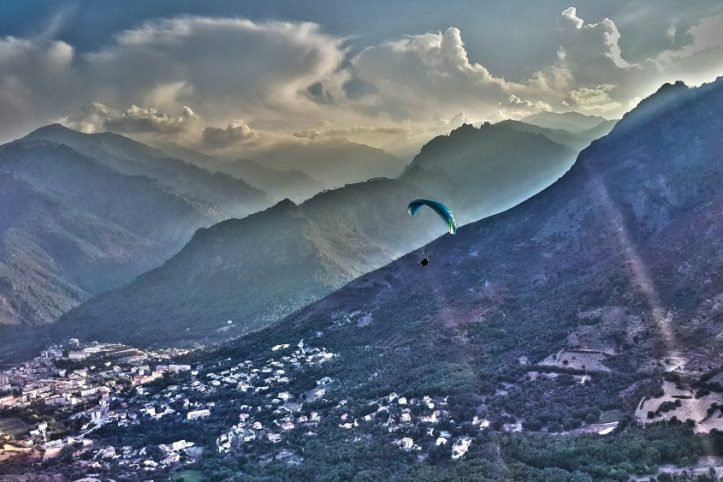 All year round, festivals and meetings highlight what makes the specificity of Corsica. Often of an international significance, these meetings are occasions for intercultural exchange and sharing. Beyond the common postcard representation, Corsica is also an economically active region. Its rate of business creation is higher than in other French regions; companies more successful than elsewhere. 75% of the companies created are still active 3 years after they were launched. 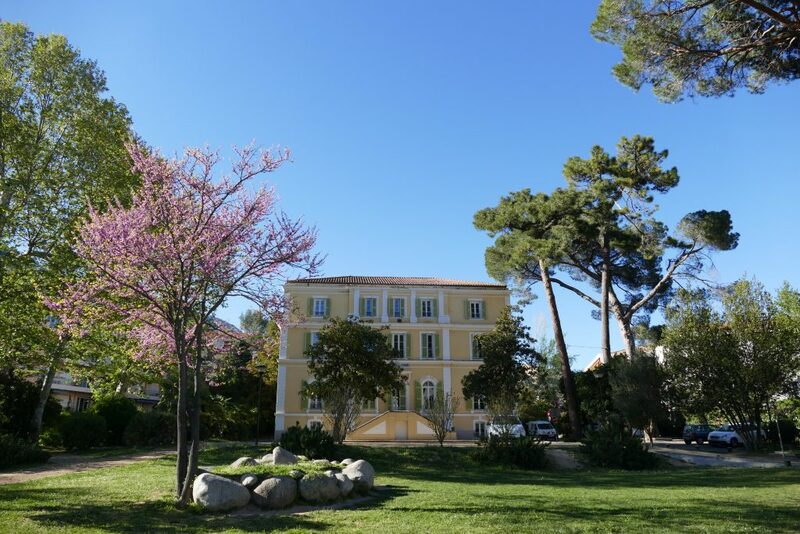 This culture of entrepreneurship is very strong at the University of Corsica. 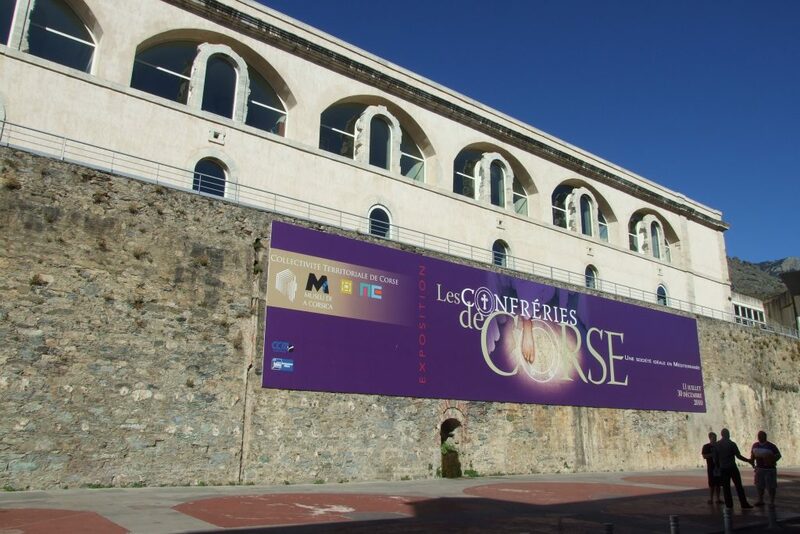 Finally, Corsica has two fab labs (in Ajaccio and Corte) to support this creative dynamic, one of which being part of the University of Corsica. 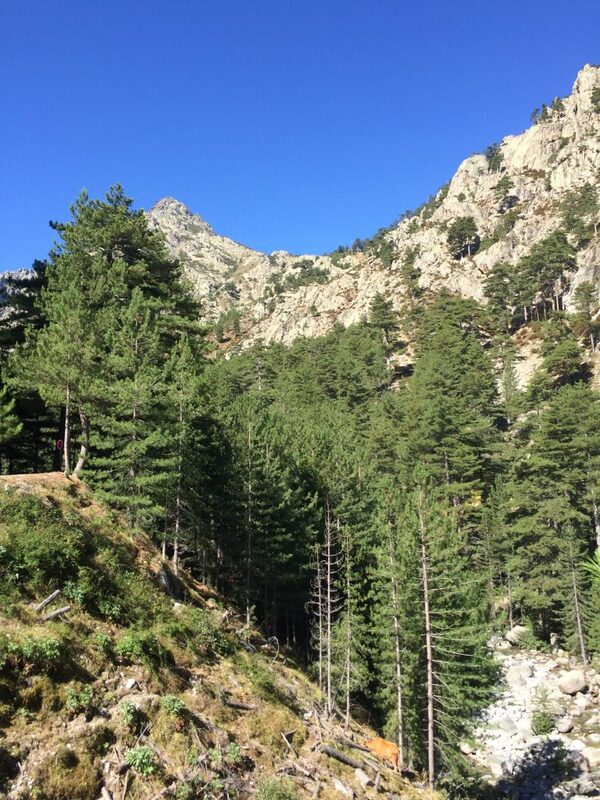 In the heart of the Corsican mountain. 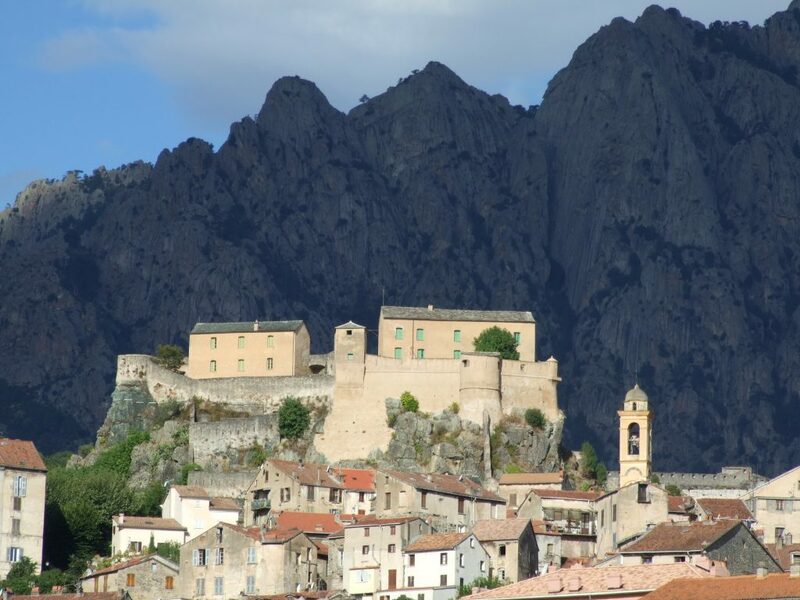 The town of Corte, both in the heart of the Corsican mountain and a 40 minute-drive from the sea, is ideally located. 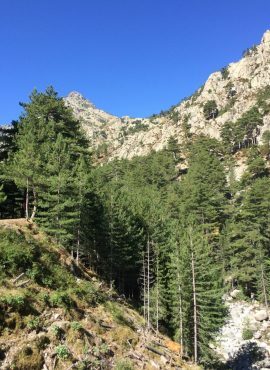 Standing as a crossroads between the main cities of Corsica, it is easily reachable by road (1h from Bastia, 1h15 from Ajaccio) or by train. Corte is the most important living area in the Corsican Centre region. 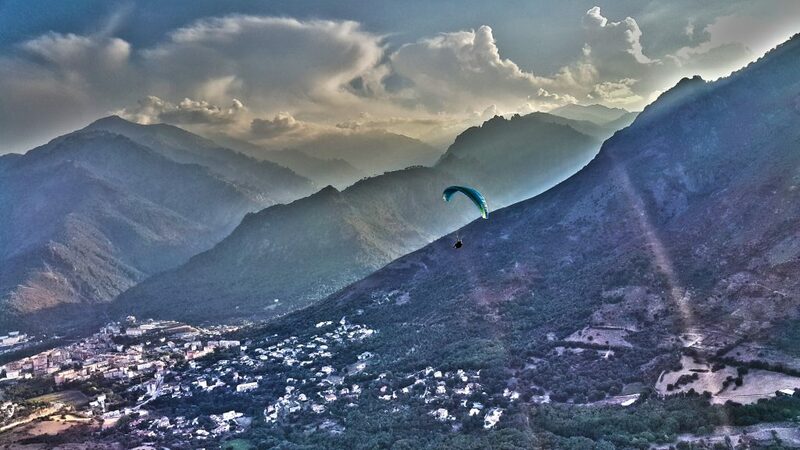 Covering an area of about 15,000 hectares, the city has more than 7,500 inhabitants. 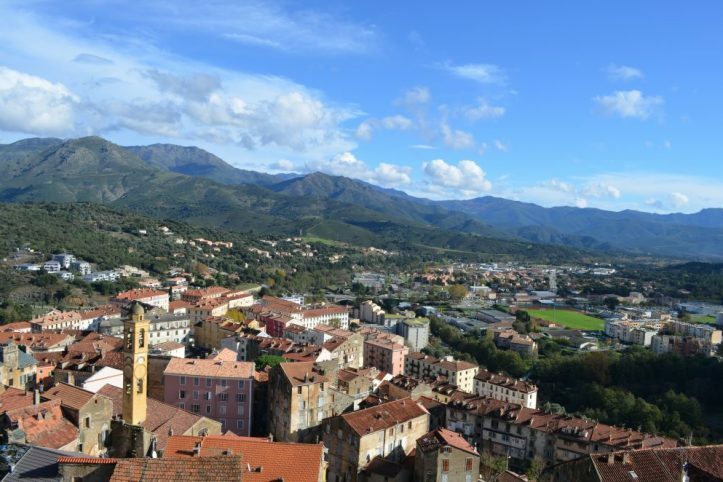 With 4,600 registered students and 2 campuses nested in the city, Mariani and Grimaldi, Corte is THE student city of Corsica. A town filled with history. 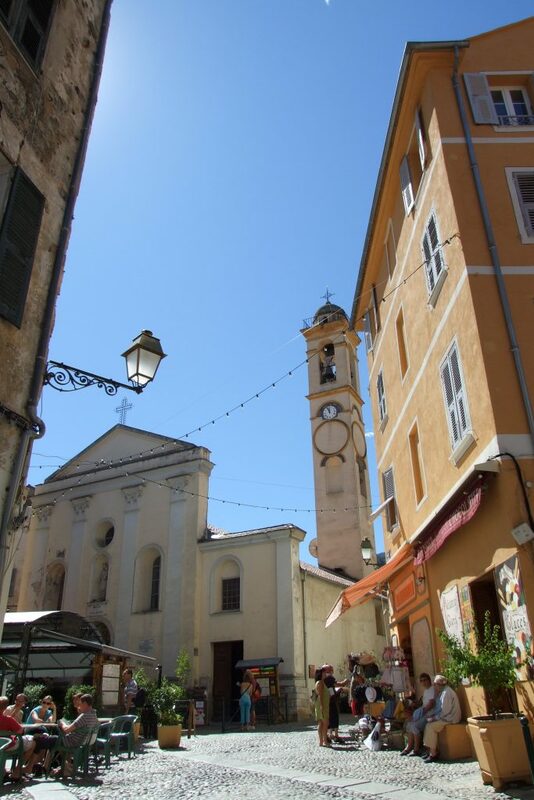 Corte is the former capital of independent Corsica under the Generalship of Pasquale Paoli from 1755 to 1769. It is characterized by its citadel erected in 1419 on a rocky promontory at the intersection of the Restonica and the Tavignanu valleys. 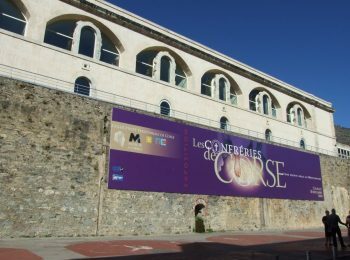 The Palazzu Naziunale, classified as a historical monument, was the seat of the institutions of the ephemeral Corsican state. 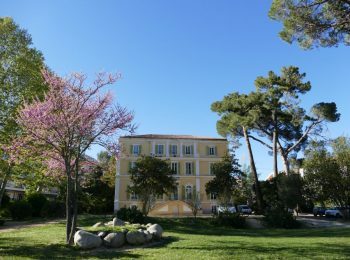 More recently, it hosted the Presidency of the University of Corsica during several years. 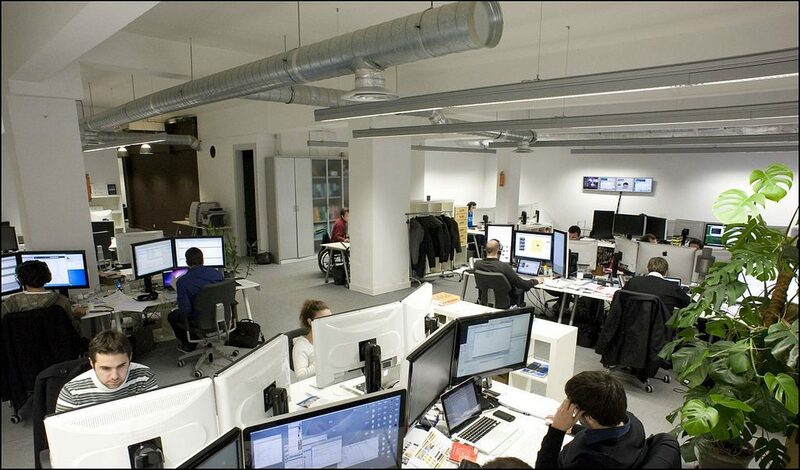 Today it hosts a co-working space, the Foundation and the Fab Lab of the University. 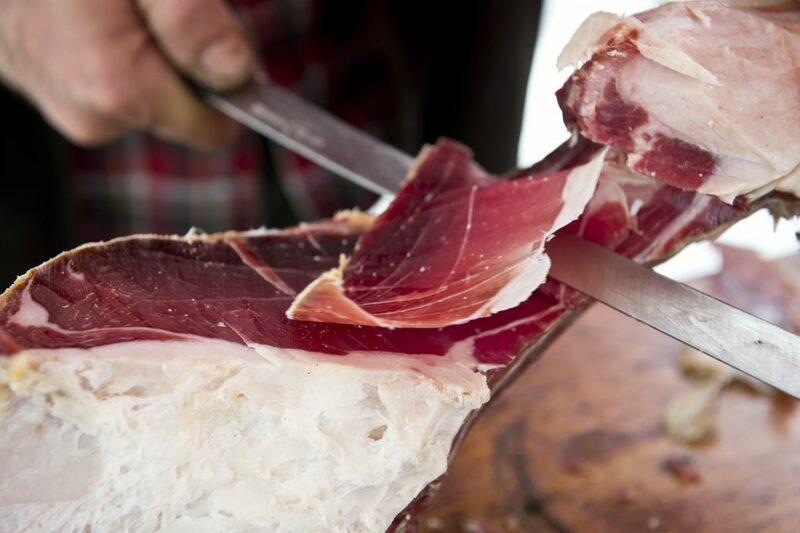 As a town filled with history, Corte knows how to combine tradition and modernity and offers its inhabitants a real change of scenery in a preserved and privileged environment. An exceptional quality of life. 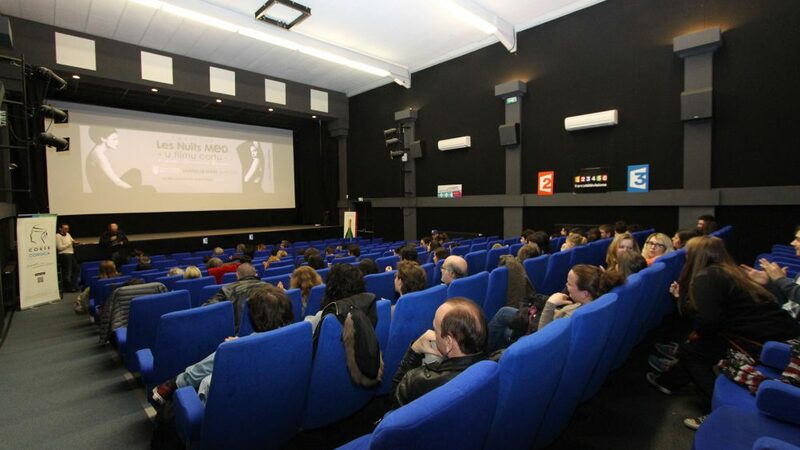 As the main city of the Corsica Centre, Corte has succeeded to maintain its soul and human dimension. The quality of life is exceptional: you will find all the necessary amenities for your well-being, as well as many outdoor, cultural and sports activities. 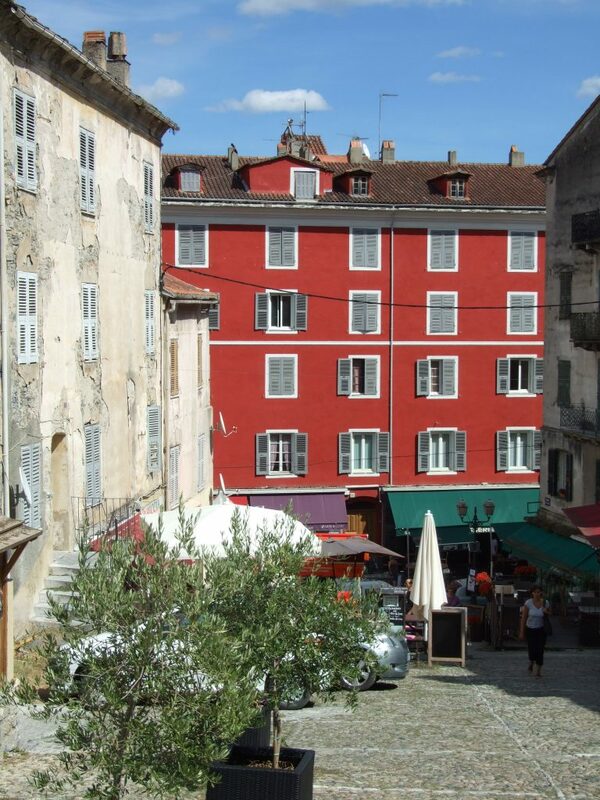 And more than everything, the town has maintained a village and warm atmosphere!